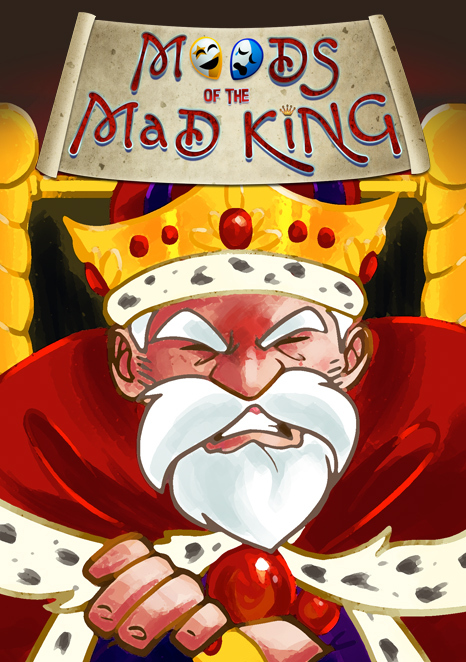 Moods of the Mad King is a micro-game designed to be enjoyed by up to 5 players in 15 minutes or less! Take on the role of playwrights, as you attempt to craft a magnum opus that will satisfy the King and satiate his wildly variable moods! Moods of the Mad King is a complete game that can play 2-5 players and includes the micro-expansion Moods of the Mad King: Music & Muses!